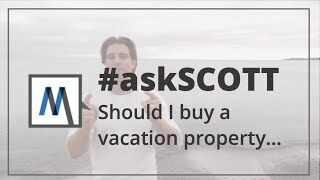 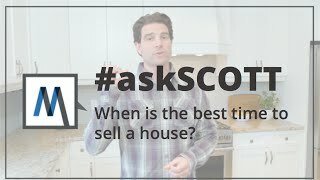 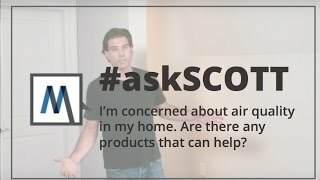 Do you have a question for Scott? 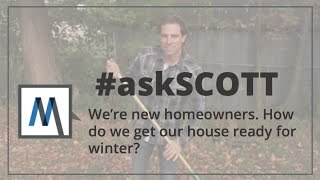 Send in your messages through social media using the hashtag #askScott or send a message through the contact page. 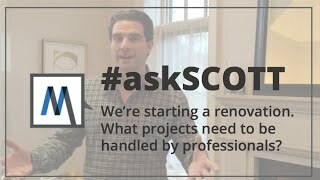 Scott might answer your question in an upcoming video! 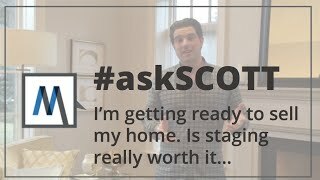 Have a question for Scott McGillivray? 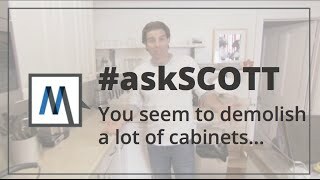 Tweet using the hashtag #askSCOTT and he might answer your question in an upcoming video! 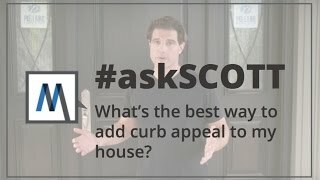 What's the Best Way to Add Curb Appeal? 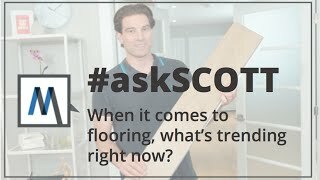 When it Comes to Flooring, What's Trending Right Now? 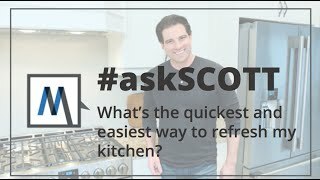 What's the Quickest Way to Refresh a Kitchen? 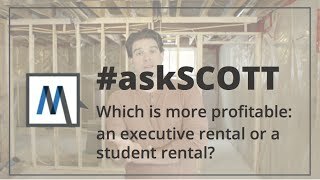 What's Better, Executive Rentals or Student Rentals?